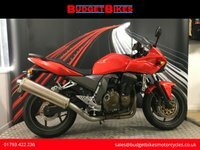 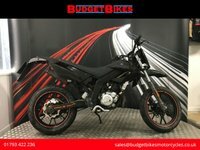 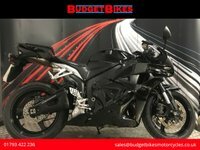 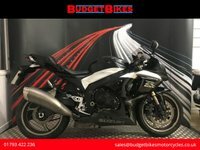 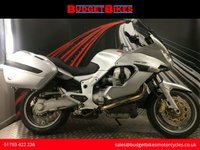 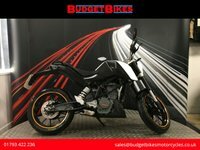 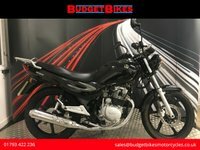 Budget Bikes are pleased to offer for sale this Kawasaki Z750 that is HPI clear and documented for its next owner. The bike comes with 3 keys including the Red key, owners manual and a fantastic service history. 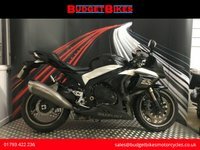 The bike has a folder full of paperwork for servicing and works carried out over the years.